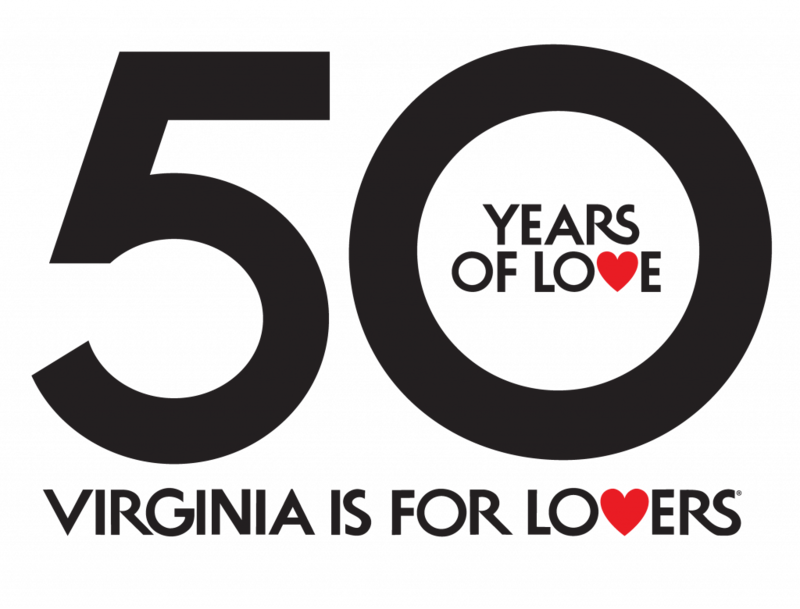 When are you interested in visiting Virginia? Where in Virginia would you like to go? Please let us know any other requirements, transportation questions, etc.